Today HTC announced its new flagship device, the new HTC One in London & New York. HTC One has 4.7-inch 1080p Full HD Display, 1.7 GHz Quad-Core Qualcomm Snapdragon processor, 2 GB of RAM, 4 Ultra Pixel Main camera and 2,300 mAh Battery. HTC One runs on Android 4.1.2 Jelly Bean with HTC Sense 5 UI. 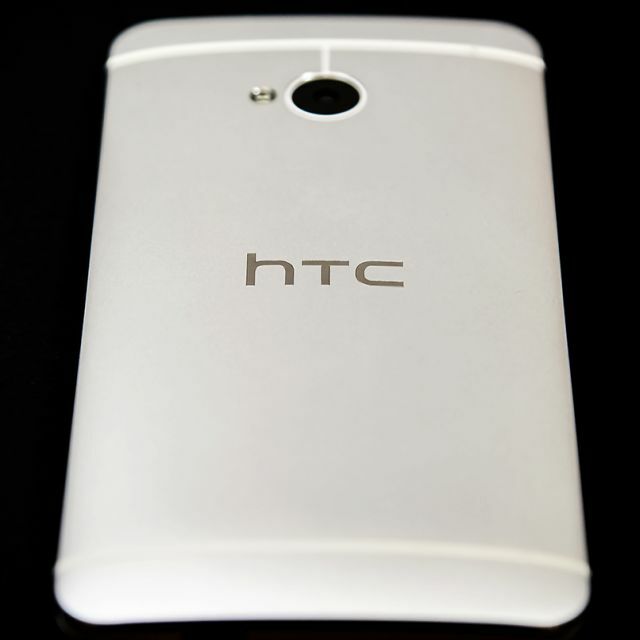 HTC One crafted with new zero-gap aluminum unibody. HTC One introduces new technology: HTC BlinkFeed, HTC Zoe and HTC BoomSound. A personal live stream right on the home screen At the centre of the new HTC One experience is HTC BlinkFeed. HTC BlinkFeed is a bold new experience that transforms the home screen into a single live stream of personally relevant information such as social updates, entertainment and lifestyle updates, news and photos with immersive images so that people no longer need to go to separate applications to find out what’s happening. HTC BlinkFeed aggregates the freshest content from the most relevant and interesting sources, giving it to people at a glance, all in one place, without the need to jump between multiple applications and web sites. To enable this new dynamic approach to the smartphone, HTC will provide both local and global content from more than 1,400 media sources with more than 10,000 articles per day from some of the most innovative media companies, such as the AOL family of media properties, ESPN, MTV, Vice Media, , Reuters and many others. To enable this innovative camera experience, HTC developed a custom camera that includes a best-in-class f/2.0 aperture lens and a breakthrough sensor with UltraPixels that gather 300 percent lighter than traditional Smartphone camera sensors. This new approach also delivers astounding low-light performance and a variety of other improvements to photos and videos. In addition, the perfect self-portrait or video is just a tap away with an ultra-wide angle front-facing camera which supports 1080p video capture. Multi-axis optical image stabilization for both the front and rear cameras also helps ensure video footage smoother whether stationary or on the move. The HTC UltraPixel camera adds many other features and effects such as enhanced 360′ panorama, time sequencing and object removal. The new HTC One offers the best audio experience of any mobile phone available today. HTC BoomSound introduces for the first time on a phone, front-facing stereo speakers with a dedicated amplifier and an amazing full HD display that immerses people in music, videos, games and the YouTube™ clips they love. Beats™ Audio integration is enabled across the entire experience for rich, authentic sound whether you’re listening to your favorite music, watching a YouTube video or playing a game. 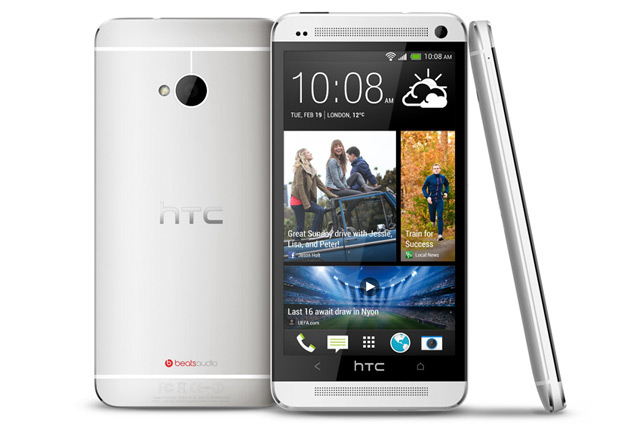 HTC One is available in stunning sliver and beautiful black. The HTC One will be available globally in more than 80 regions and countries beginning in March. HTC One is now available in India.